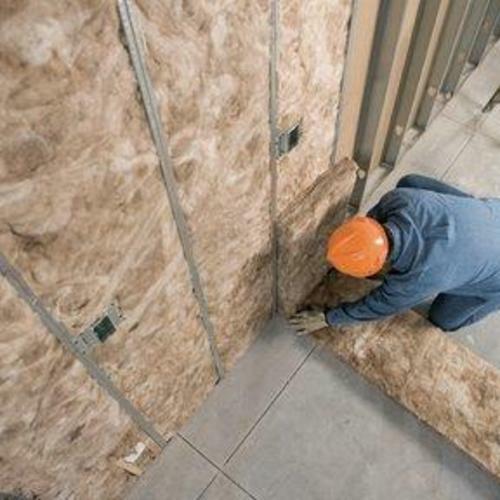 While not seen except during the construction phase of a building, insulation is a critical component to any new structure. 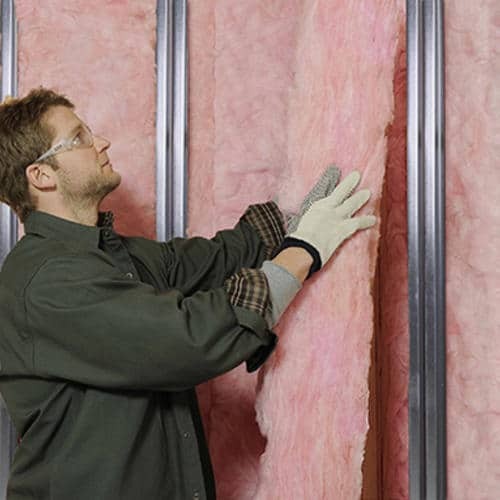 Insulation is one of the most cost effective ways to make your new home or building quieter and more comfortable. 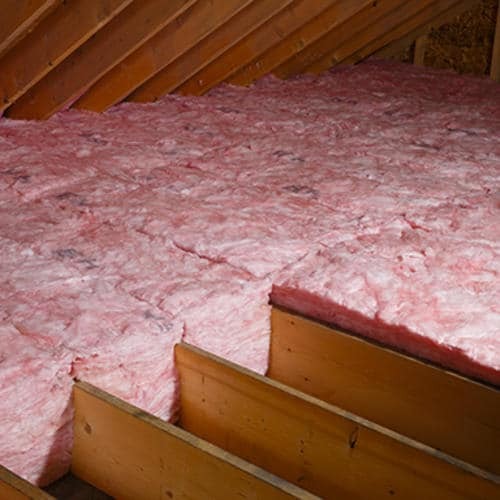 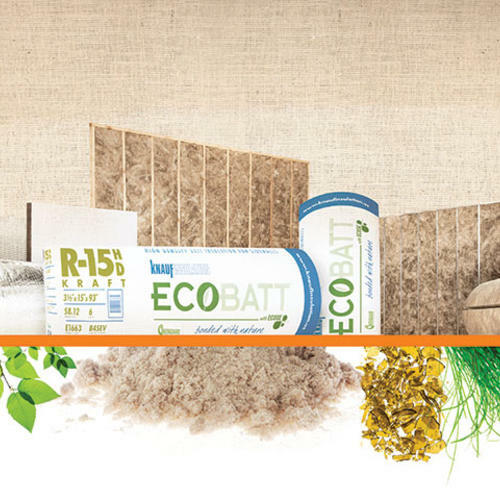 Insulation lowers monthly utility bills, by resisting the flow of heat and reducing air leakage. 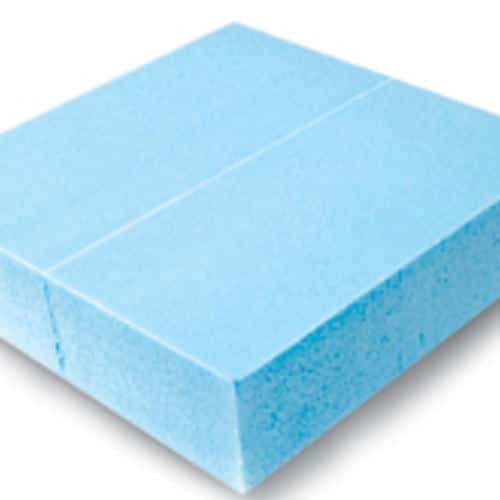 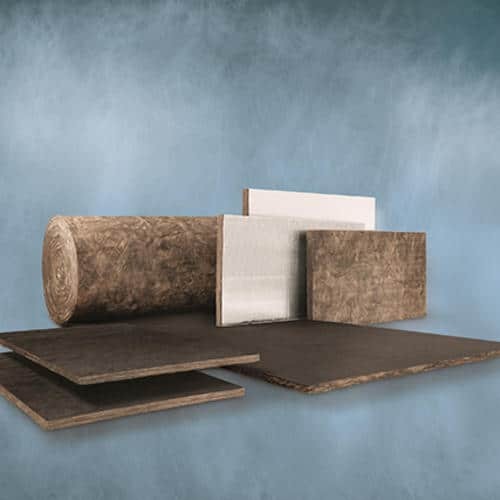 Fiberglass and Mineral Wool insulation are also great absorbers of sound, reducing the amount of noise traveling through walls and ceilings. 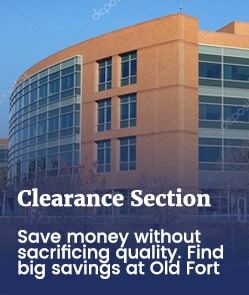 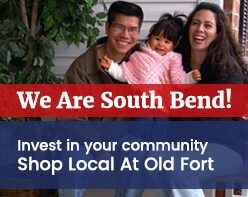 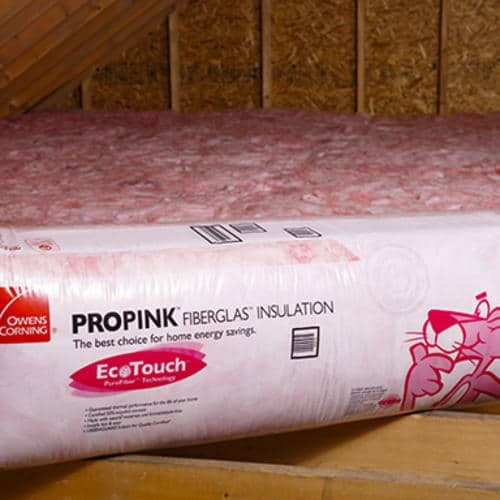 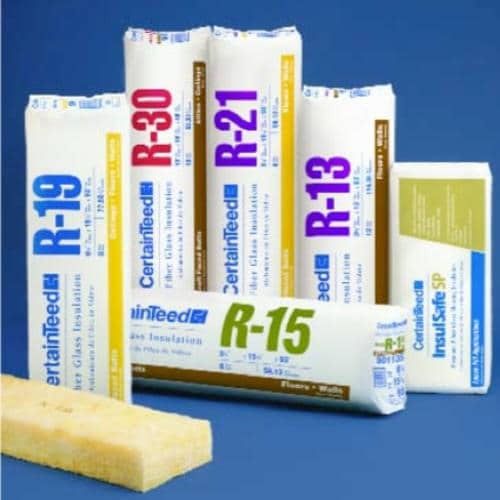 Old Fort is a stocking distributor of CertainTeed, DOW, and Owens Corning Insulation products. 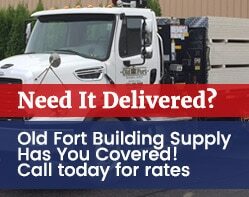 From the smallest residential project to the largest commercial development, Old Fort carries the insulation materials you need to get the job done right.